The whole of the beach at Omaha was controlled by German forces who were perched on cliffs. These forces tore into American troops leading to 2400 casualties. This massacre is one of the primary reasons why the Normandy landings are remembered so well. Despite the casualties, 34,000 troops landed on the war-torn beach that day. 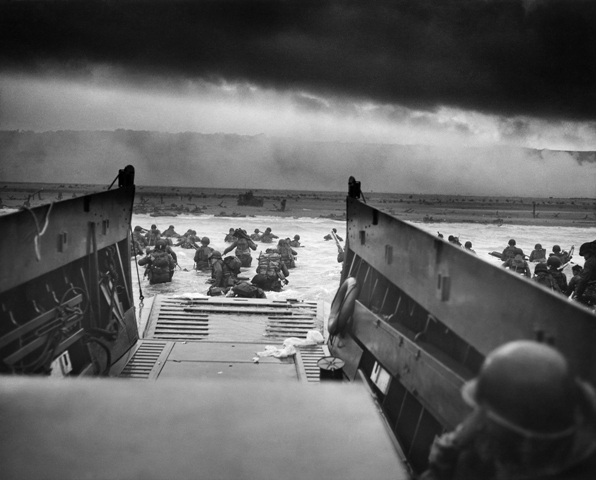 The landing operations were the first step towards eventually defeating Germany in May 1945.